Aiming to capitalize on the growing demand for craft beer and an increasing need for commercial brewing space, two New York City-based entrepreneurs are planning to redevelop the defunct Neuweiler Brewery in Allentown, Penn. and turn it into a new contract brewing facility. 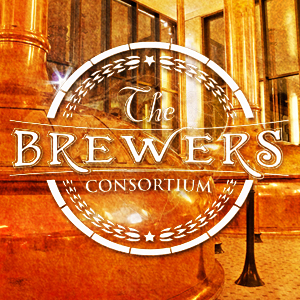 he Brewers Consortium, as the pair has named it, will inhabit and revitalize the historic brewery space with the goal of producing 100,000 barrels of contracted craft beer, energy drinks and soda. The plan, for now, is to give small craft breweries and non-alcoholic beverage startups the ability to produce their products, under contract, at the facility. The group also hopes to provide contracting beverage companies access to cheaper ingredients and packaging supplies, said Justin Tripodi, the vice president of strategy and development for both Ruckus Marketing and The Brewers Consortium. Dubbed the “Brewers Hill” development project, the $30 million, 200,000 sq. ft. space could also include a restaurant, event center, commercial office space as well an incubator area for enterprising entrepreneurs. 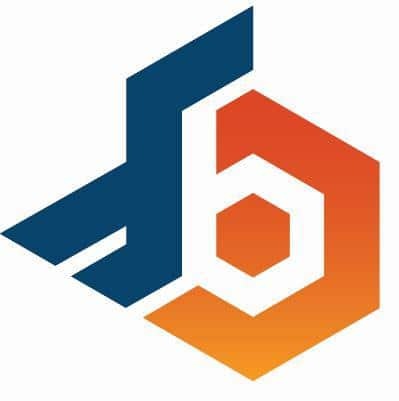 Initial brewing capacity will be about 50,000 barrels and is contingent on how many contract agreements the company is able to secure prior to a projected opening date of September 2014. In addition to established East Coast contract brewers like F.X. Matt and the Olde Saratoga Brewing Company, The Brewers Consortium will have to compete with a number of large-scale East Coast contract facilities like Two Roads Brewing, Brew Hub and Paragraph 11, all of which have either opened or are planning to launch by 2015. But Tripodi said he’s confident that enough demand for contract brewing space still exists. “We have secured adequate initial interest in tank space,” said Tripodi. 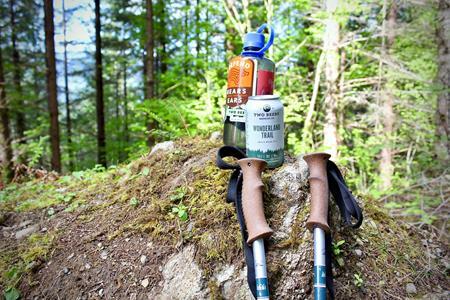 The Consortium project will also allow Ruckus to increase the production of its own beer brand by the same name (Ruckus Brewing), which last year totaled approximately 1,000 barrels. Mines said he hopes to grow the Ruckus brand to 5,000 barrels in the next two years. Tripodi could not disclose specific investment details on the redevelopment of the Neuweiler Brewery space but noted that a portion of the financing will come from state and local tax credits. Tripodi said he expects to hire upwards of 50 new employees to run day-to-day operations at the brewery.